Want it by Wednesday 24th April? Order within 3 days, 23 hours, 36 minutes and choose Next Working Day - Kerbside Delivery (Order Must be Placed by 2pm) at checkout. Another superb example of our Metropolitan range, this Brookyln Oak 12mm Laminate floor can revamp and modernise your home with ease. 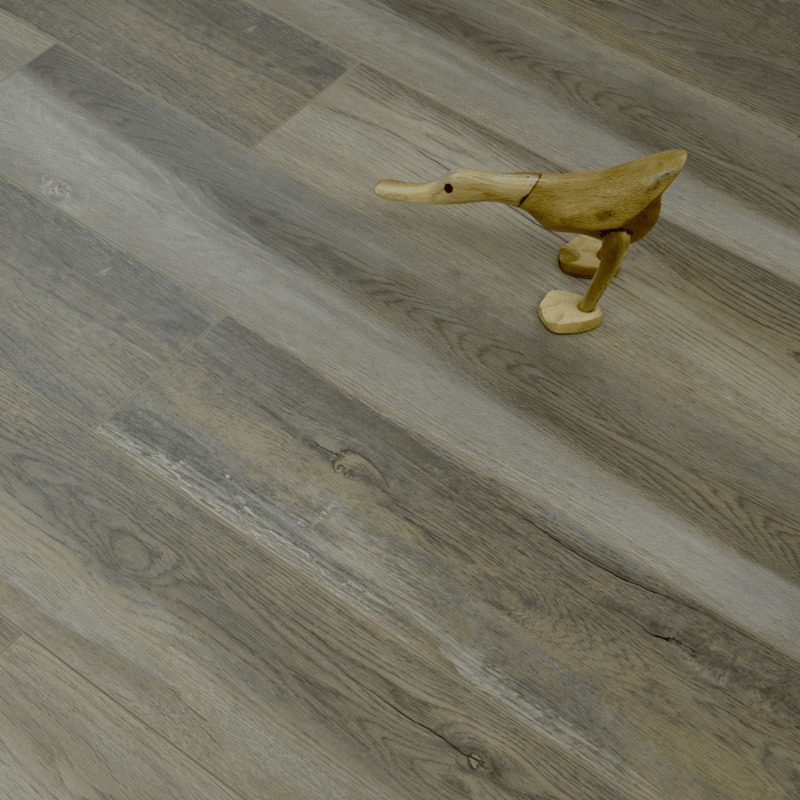 This is an AC3 Rated Floor, so you can use it in your home and it will stand up to everyday wear and tear. The floor looks and feels of reasonable quality for the price. Laying it was not as easy as other laminate floors I have laid. The click fit system seems to be a very tight fit so getting the boards to lay flat was difficult. I had to keep weighing them down until I had laid the next board. And quite a few of the edges snapped during fitting. It also felt as though the boards were very slightly wider at one end than the other so I was always fighting against a true straight line to make them fit. I guess you get what you pay for and for the price it is not a bad product, and looks great when it is laid. Just be prepared for a slightly frustrating time laying it! And it comes with no instructions on how to lay!